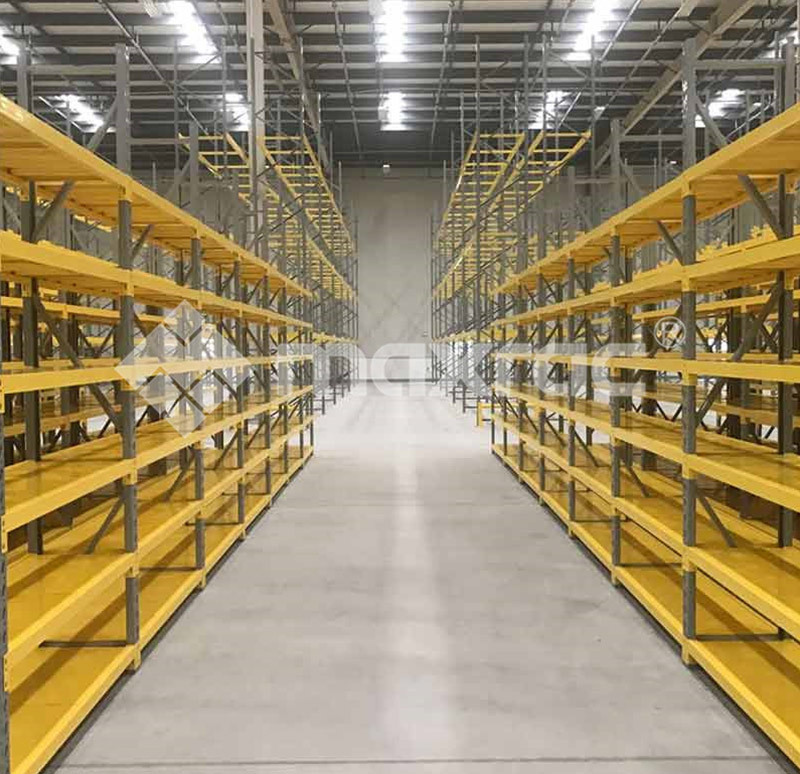 Longspan shelving or widespan shelving system is the perfect industrial shelving solution, which can be satisfied with most of the storings from small light components to giant heavy cartons to fit for your loading requirements, due to the flexibility of adjusting height and configuration with different choices of metal shelvings. 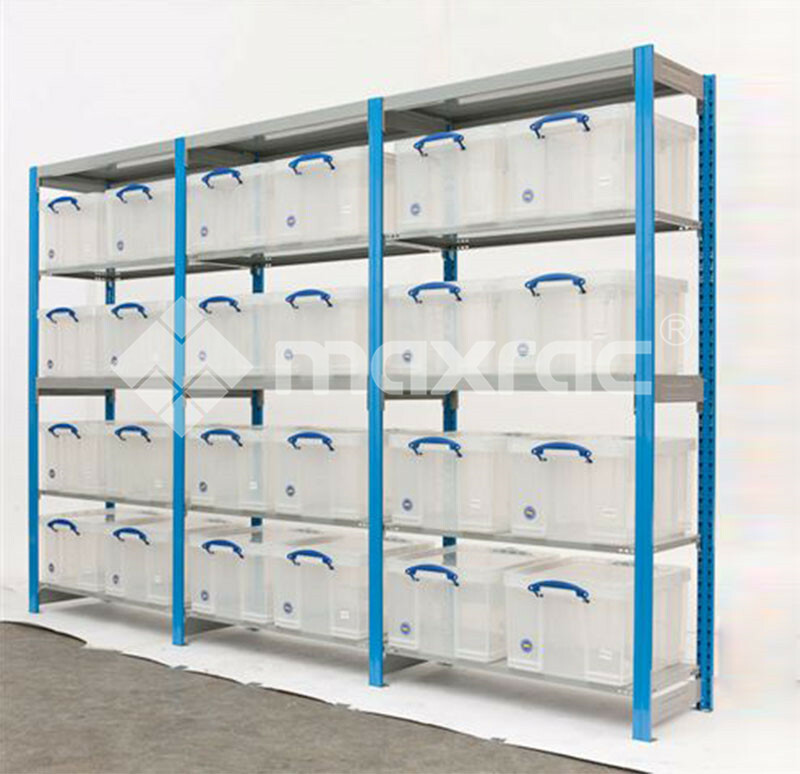 It’s easy to adjust the heights and configurations as your needs. 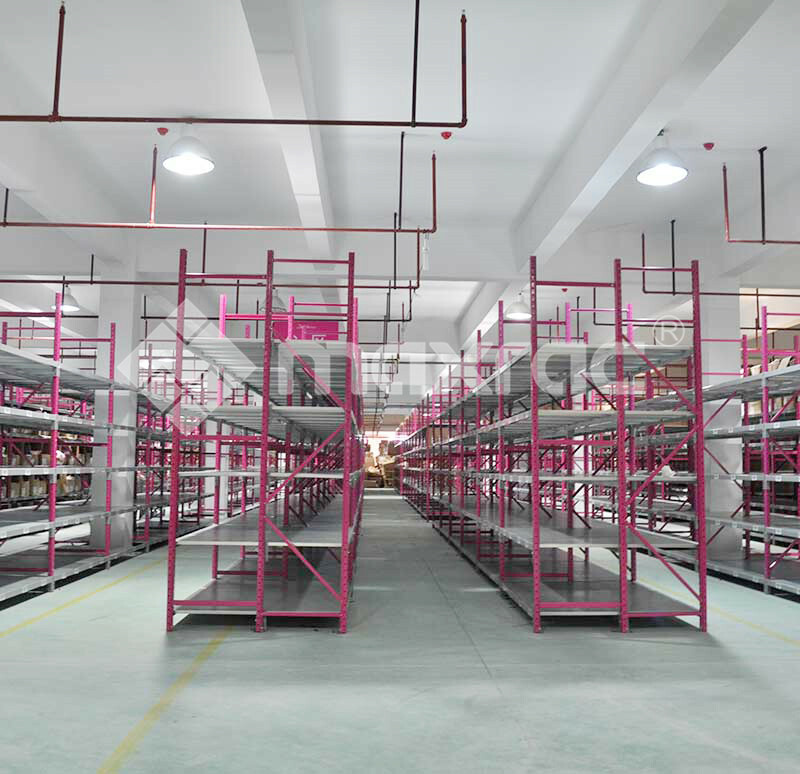 In addition, longspan shelving is a great modular design for easy assembly and no special instruction of installation to save your space and time. 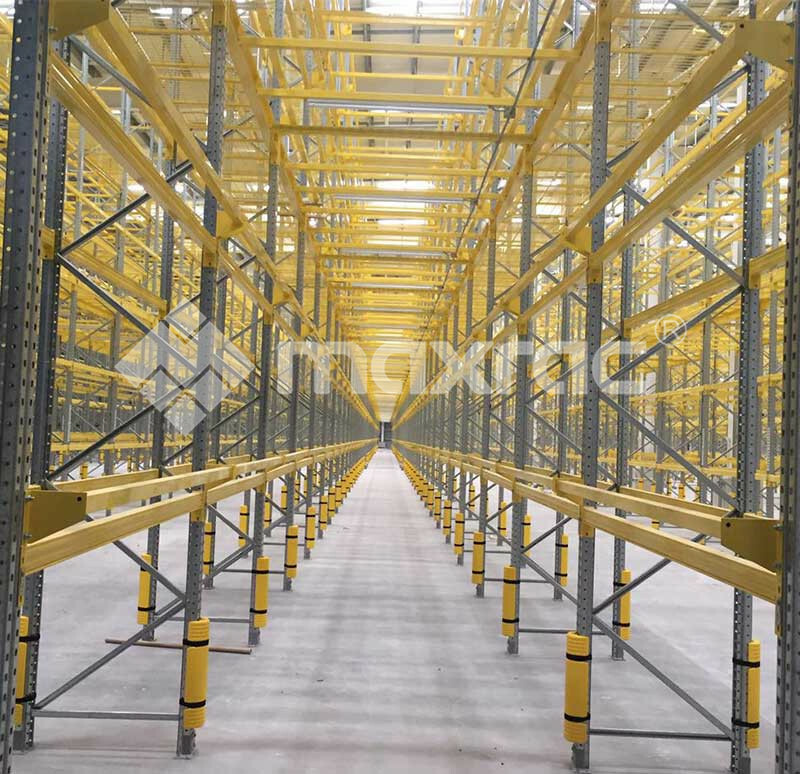 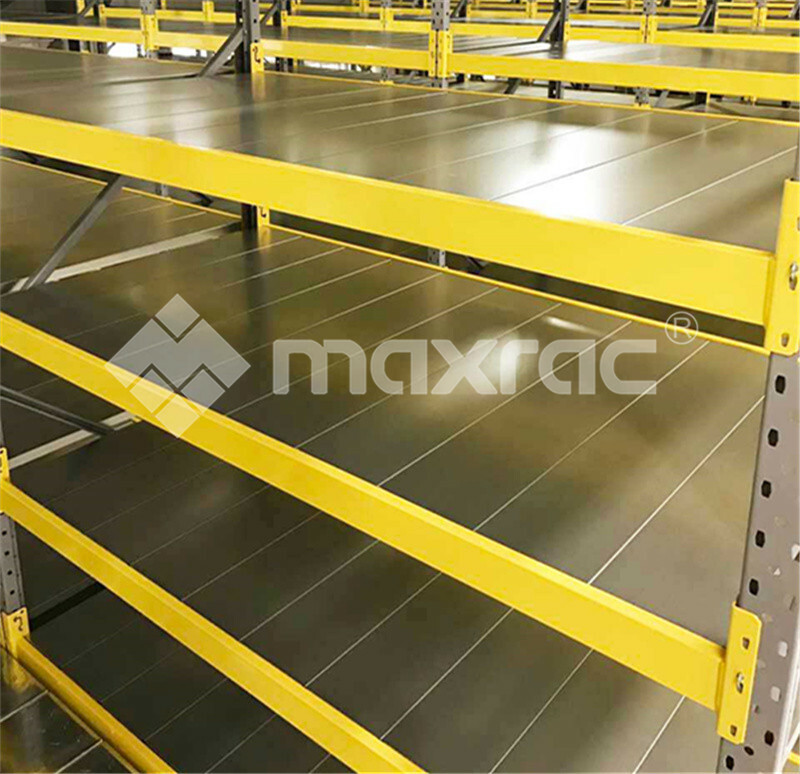 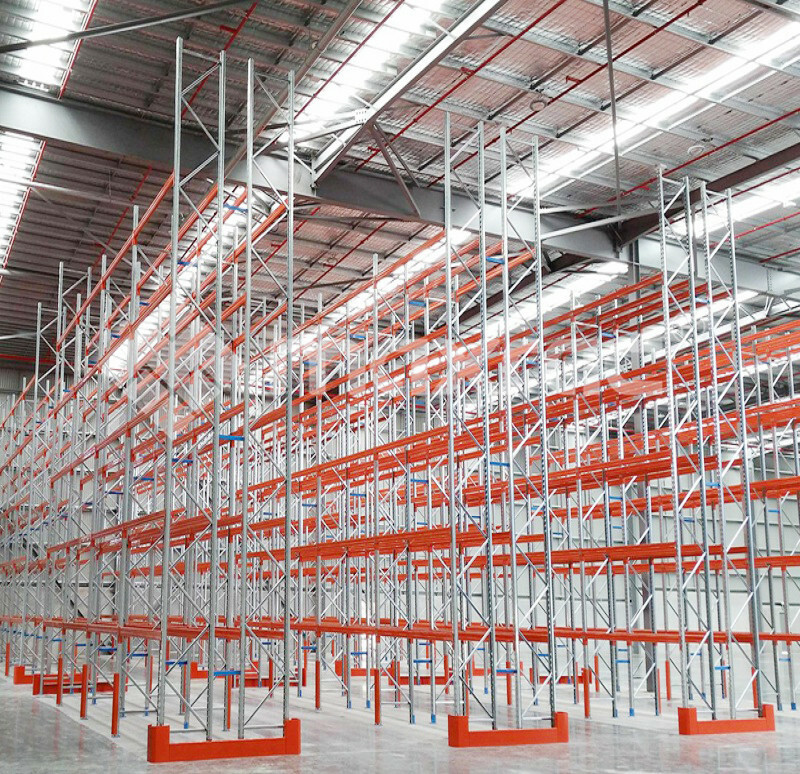 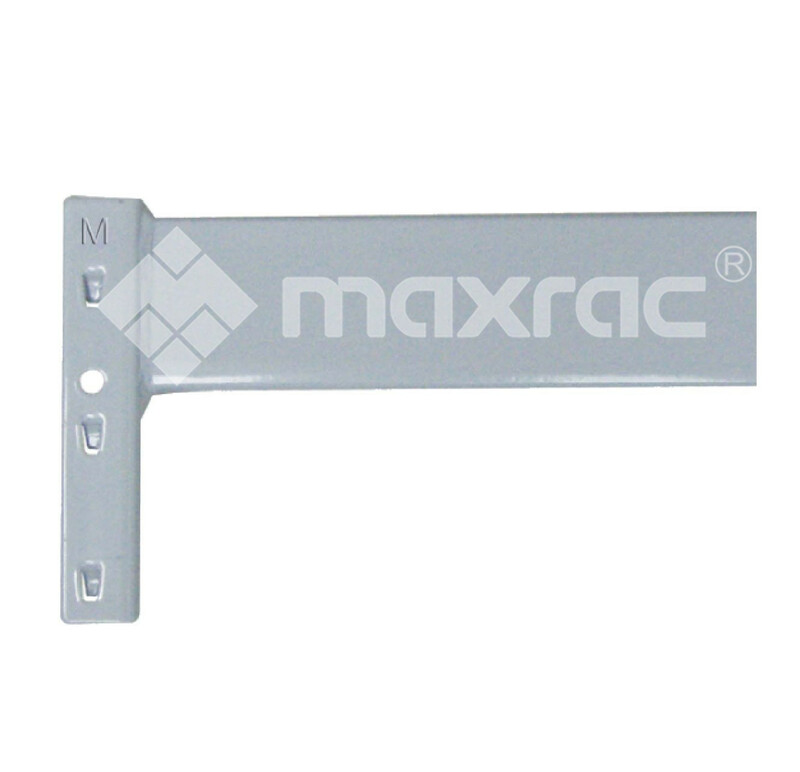 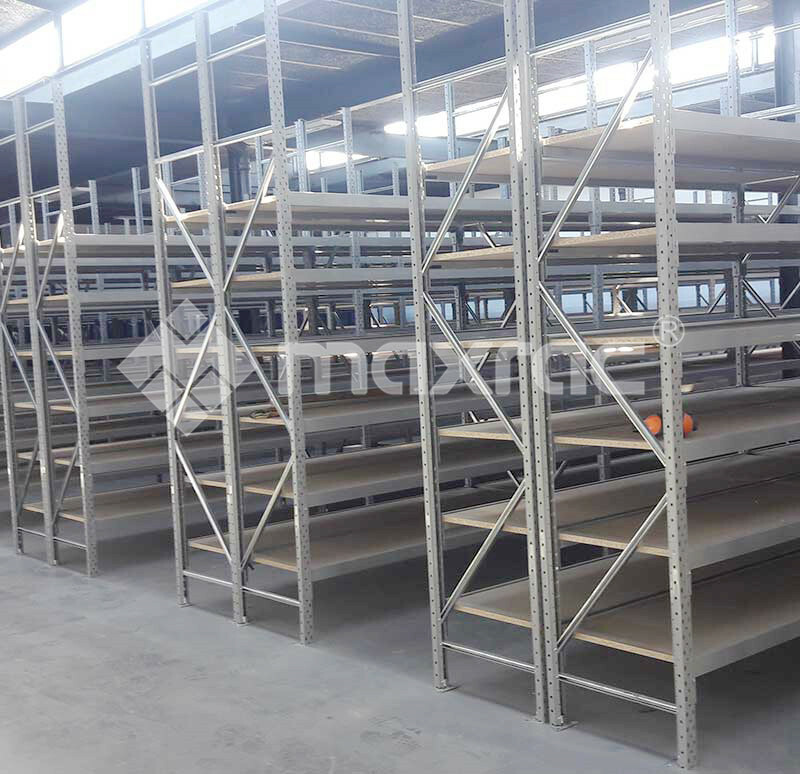 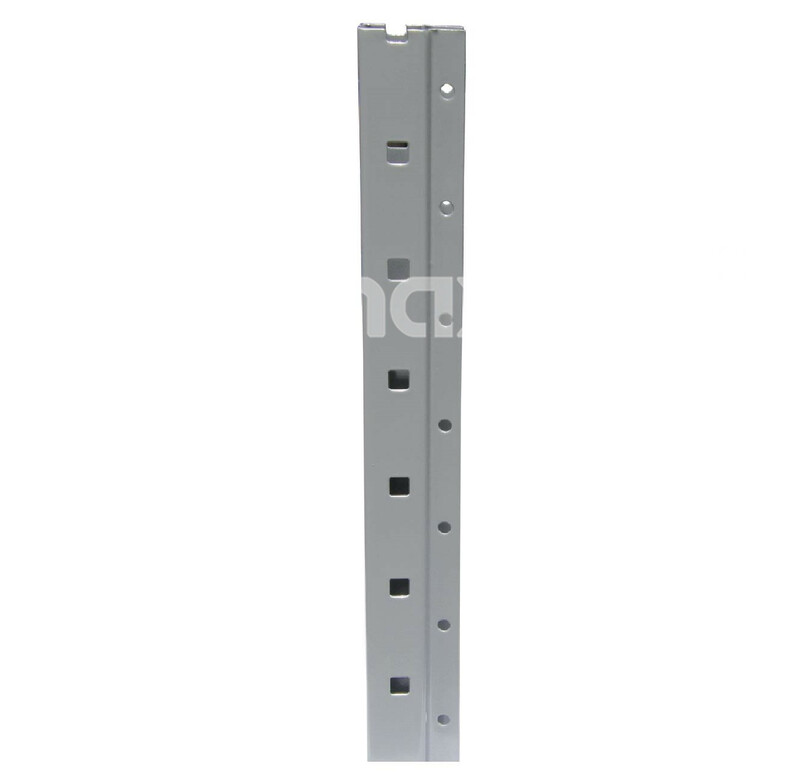 Moreover, longspan shelving is one of the high performance accessories, which can be assembled with all sorts of warehouse shelving systems to meet your special requirements. 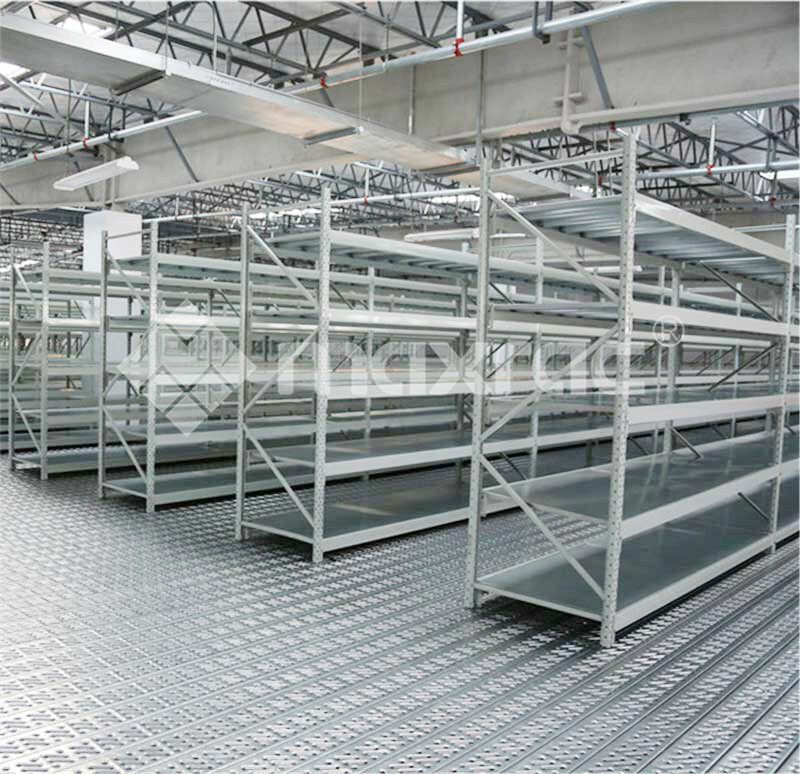 For example, mezzanine floors are usually paired with upright of longspan shelving to maximize warehouse spaces. 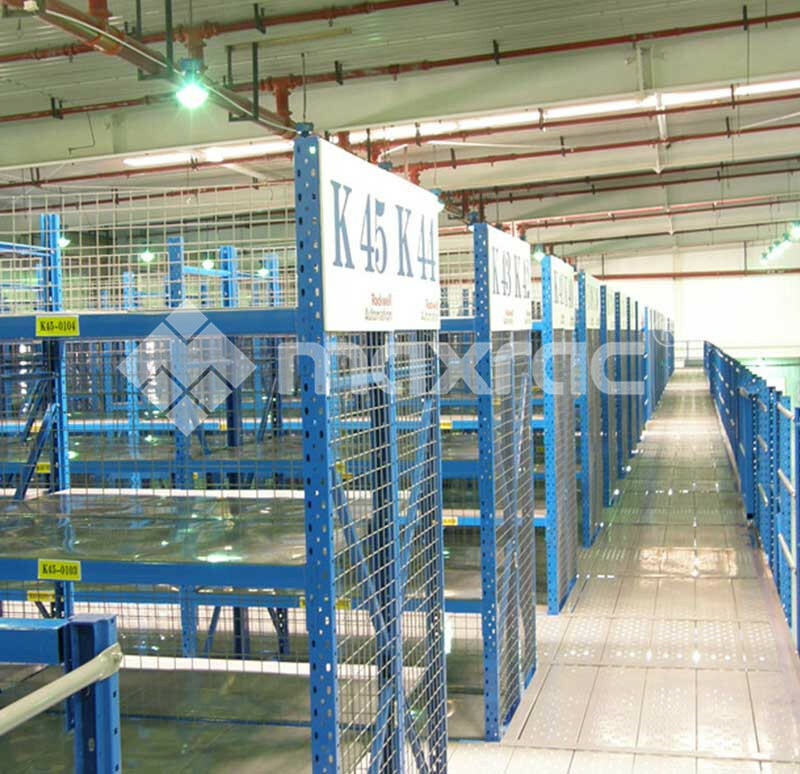 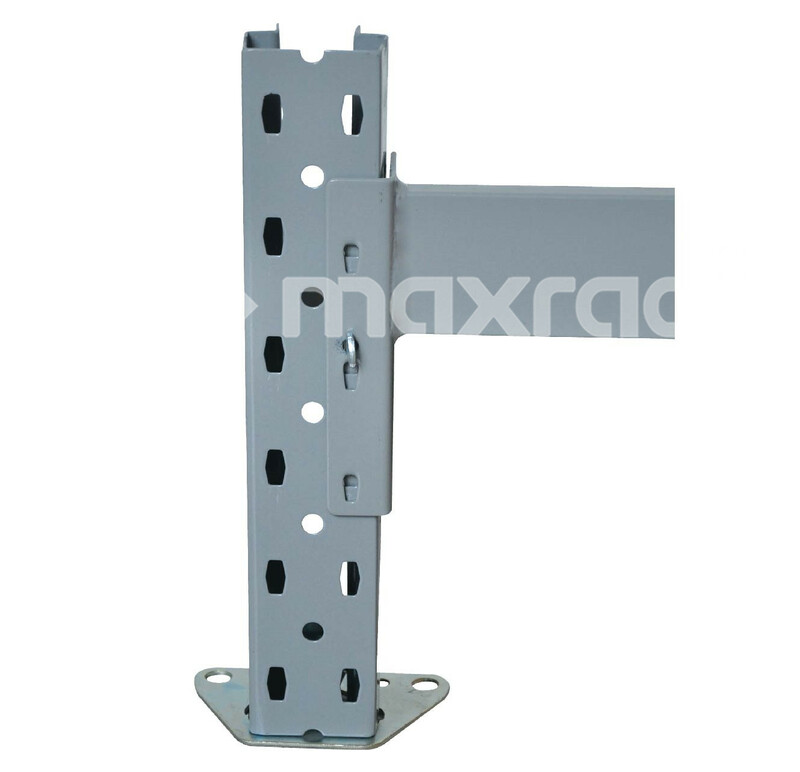 • Flexible longspan shelving solutions according to loading capacities and sizes. 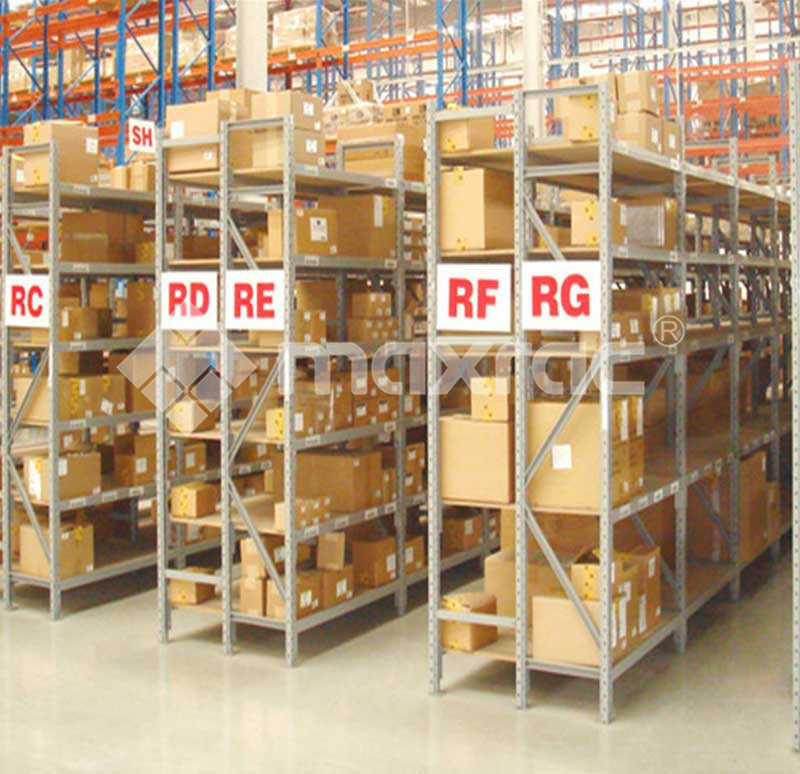 3.How many bays do you want? 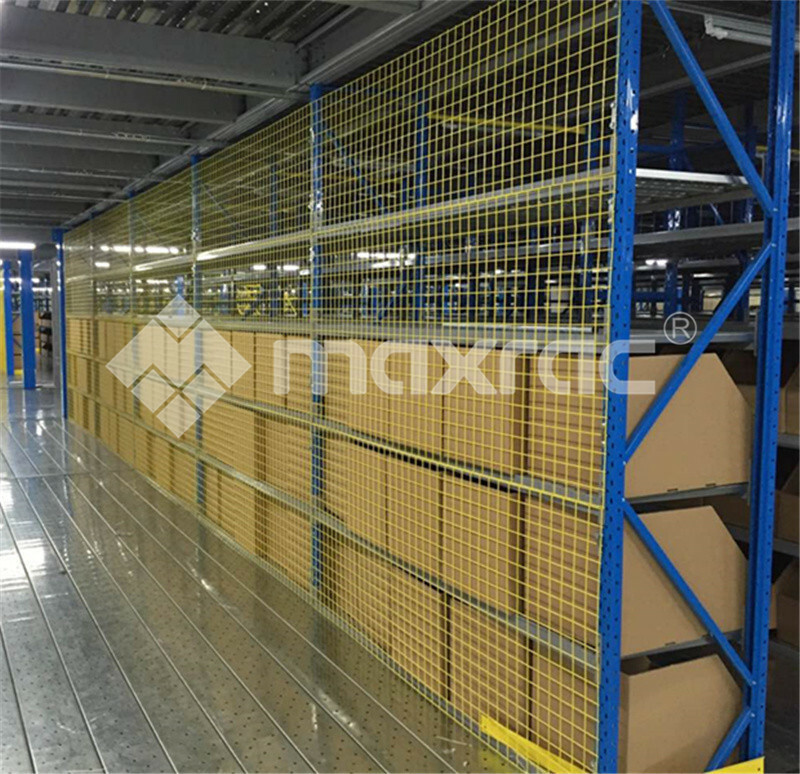 4.How many layers do you need? 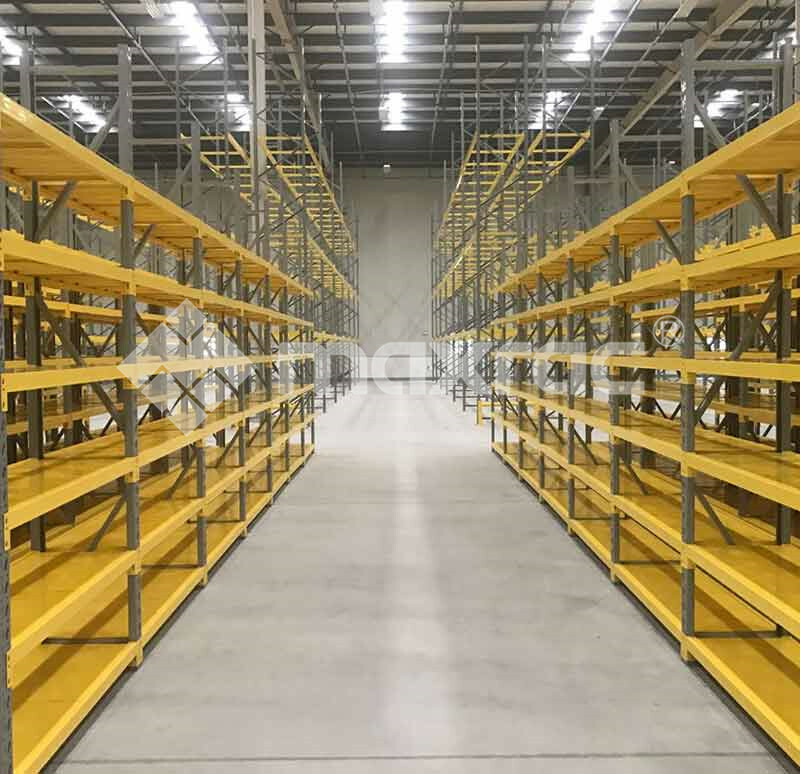 5.Loading capacity of each level?